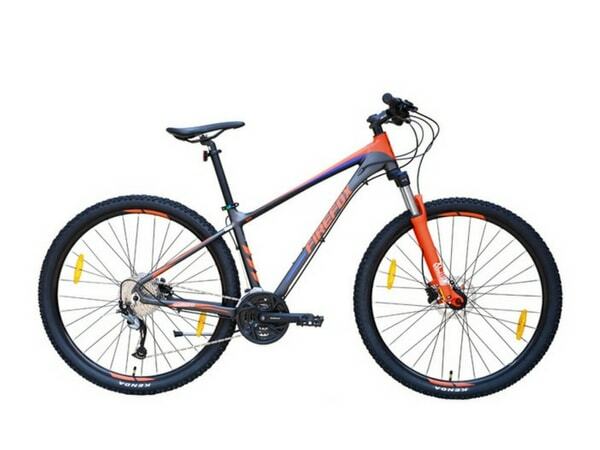 These offers are free with the purchase of the Firefox Stravaro 29er Bicycle. 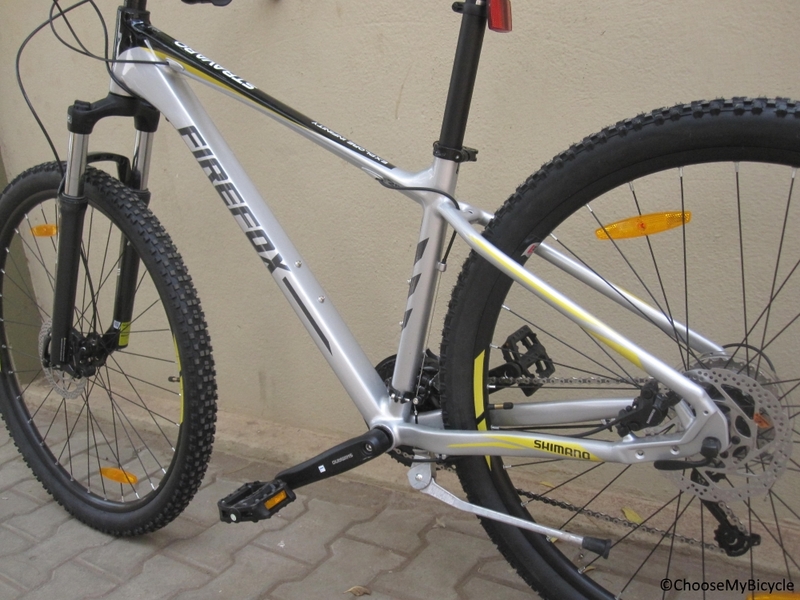 The Firefox Stravaro 29er is a Mountain Bicycle which has a Alloy Hardtail MTB Frame. The Firefox Stravaro has a Shimano Altus front derailleur, a Shimano Acera rear derailleur and Shimano Acera shifters. 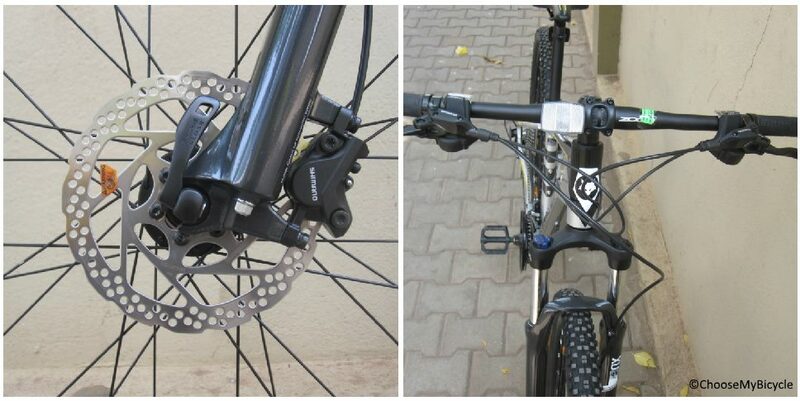 This MTB from Firefox comes with Shimano Acera M396 Hydraulic Disc Brake which are connected to Shimano Acera Brake Levers. 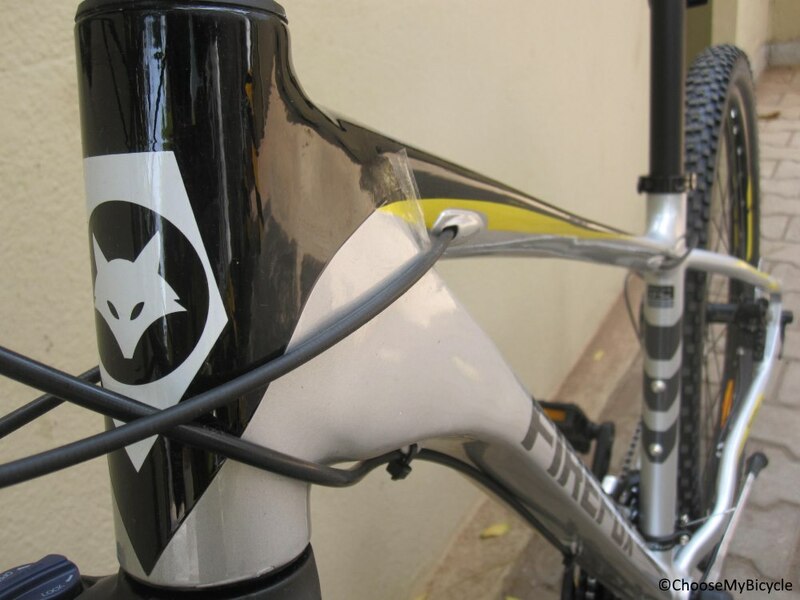 The Firefox Stravaro has a Suntour XCM Suspension fork with 100mm travel and hydraulic lockout. 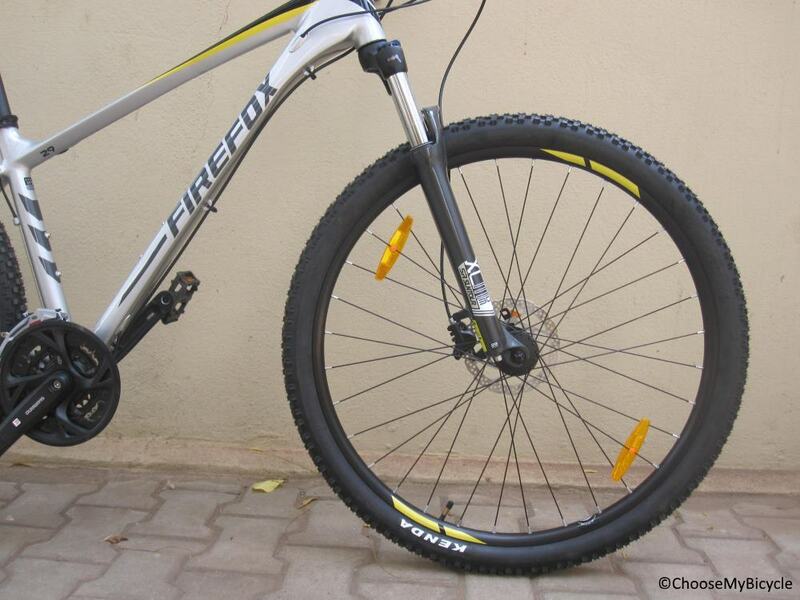 The Firefox Stravaro comes with a pair of Kenda K1027 29" X 2.1" tires which are attached to Alex Alloy Rims. 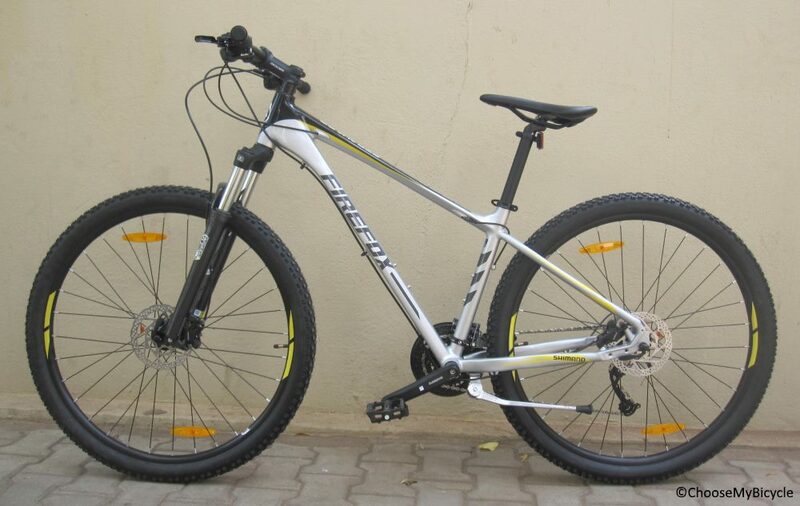 The Price of the Firefox Stravaro 29er is Rs.41,000. The Firefox Stravaro is ideal for anyone looking to get an MTB to ride on rough terrains and trails with drops and jumps. 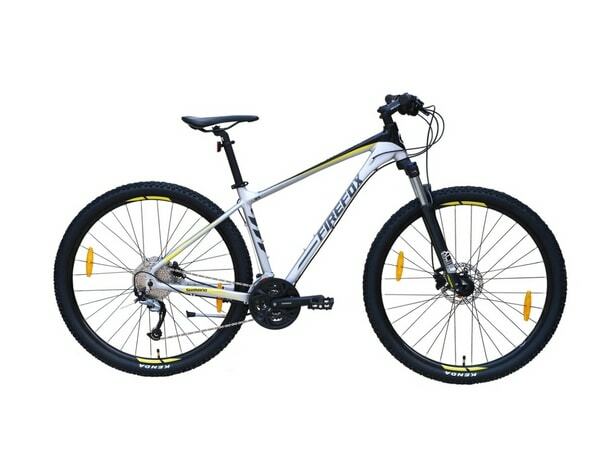 Kenda K1027 29" X 2.1"
This is a hardtail MTB built for leisure and semi-professional flat trail rides with slight bumps. With an Altus/Acera drivetrain and Shimano Hydraulic Disc Brakes this bicycle is packed with performance focused components. The 100mm suspension travel with lockout gives you full control on trails. The Firefox Stravaro is no less than any of the other hardtail MTB’s from an International brand in terms of performance and can be an ideal choice for anyone looking to get into trail riding. 2. 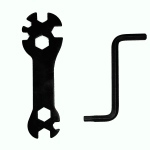 In what condition will I get the Firefox Stravaro 29er? 6. 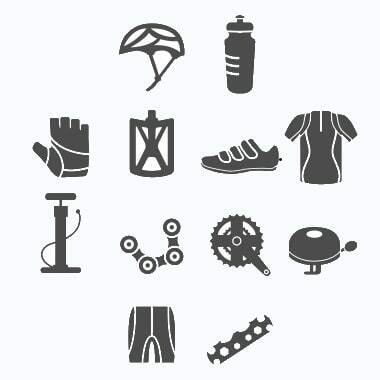 How will I know if Firefox Stravaro 29er will fit me without riding it? 7. 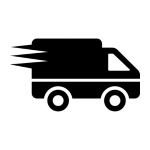 How long will it take for me to receive the Firefox Stravaro 29er?